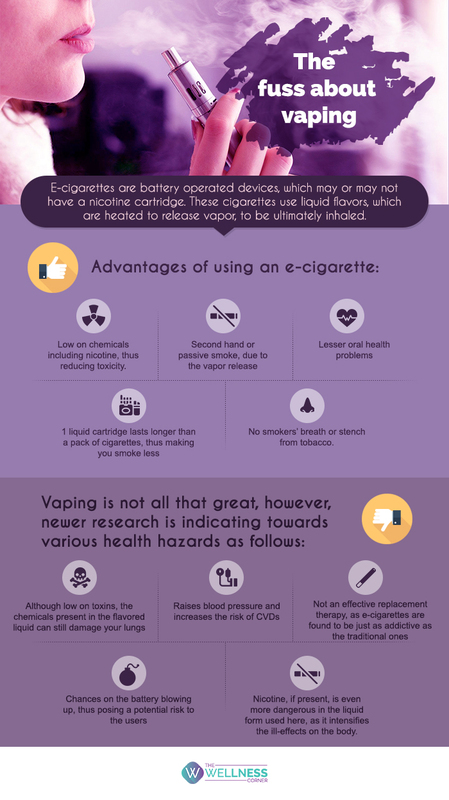 Vaping- or using e-cigarettes is becoming increasingly common by the day. Claiming to be safer than the traditional cigarettes, e-cigarettes have taken people across the globe by storm. How safe are these cigarettes though? Can they be used as an alternative?